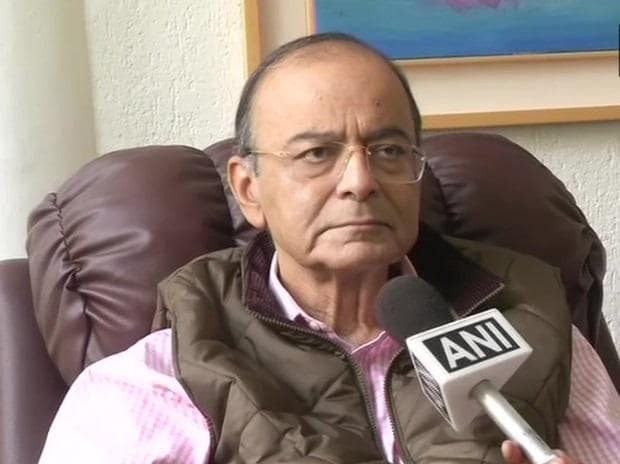 Finance Minister Arun Jaitley Saturday criticised JDS and Congress leaders for organising a protest outside the Income Tax Office at Bengaluru for conducting searches on PWD contractors and engineers. "The disproportionality of the reaction of the Congress and the JDS raises a needle of suspicion. Was the minister's nephew a PWD contractor to whom largesses have been given a case of nepotism? The CM and the ministers who joined the protest need to answer these questions," Jaitley said.